There will be a walk held on 21st September in Support of the People’s Climate March. Four rivers are to be walked and it was suggested that we take responsibility for the Hillsborough section along the Upper Don river. The exact route is to be confirmed but we will end up at the Town Hall. Each river has a different aspect to support. The Upper Don Valley as the blue route is for clean water and no fracking. 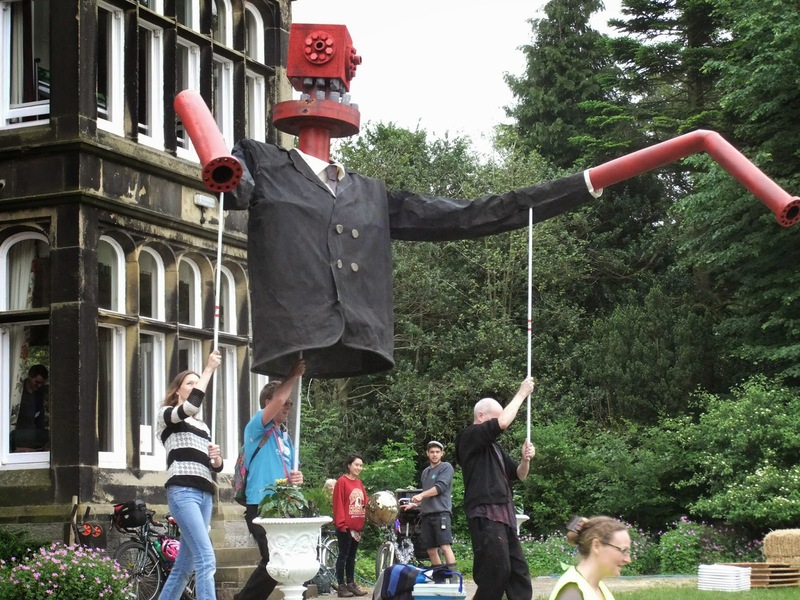 Richard has suggested that we get Mr Frack Head. There will also be a letter writing exercise to accompany this event.